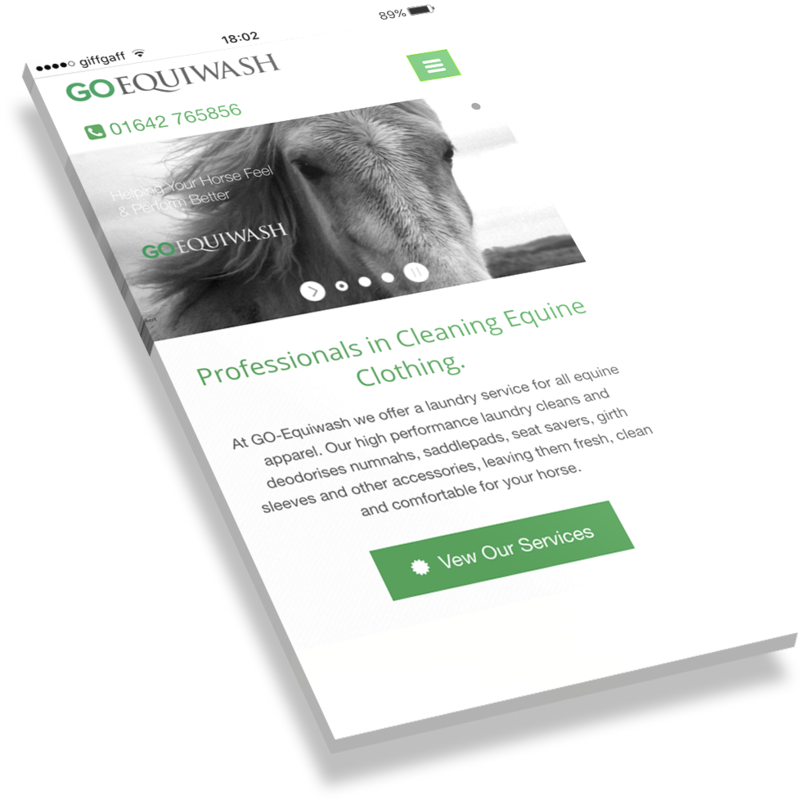 Refresh an existing or create a new web site using the latest web technology allowing us to enhance your public brand that will respected by your customers. 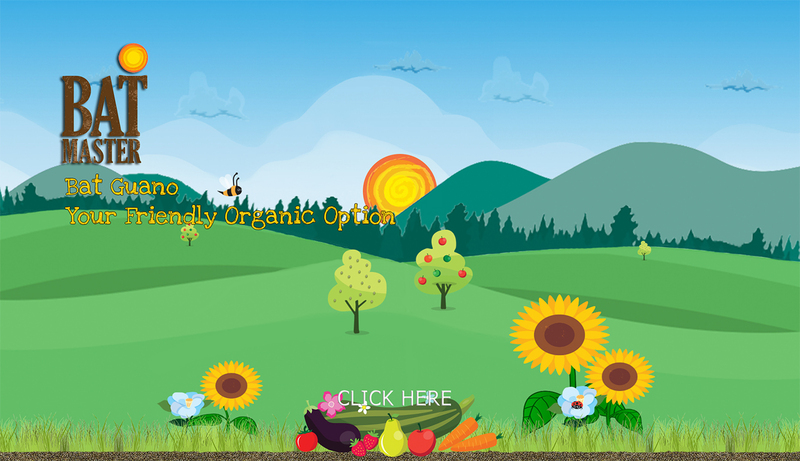 Cost effective web site & mail hosting. 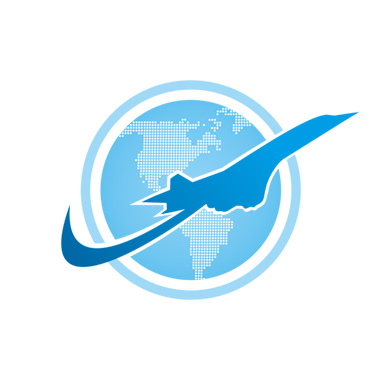 As a standard, MobileSkys servers are fast and reliable with UK-based support. Premium Web Hosting solution's provide fast based storage for clients with demanding web sites. Hosting &AMP; Maintaining data is critical to the success of moving business functions to the cloud. MobileSkys uses encryption as a standard for our customers private data. Understanding social media can be a little daunting. 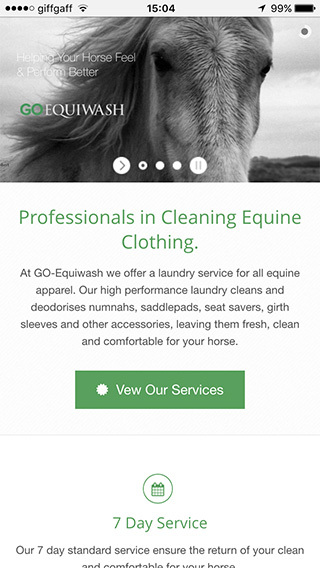 We manage social networks and advise on how they can support a marketing strategy. 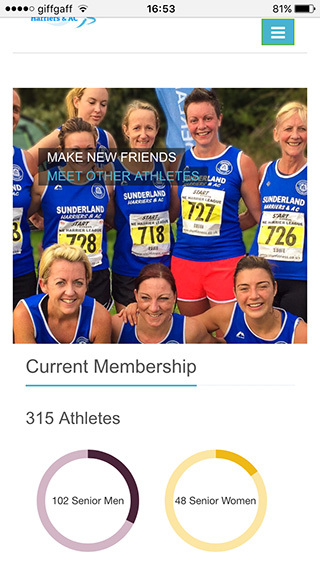 Replaced worksheets used to maintain club member details and subscriptions into a dynamic web site where club members login, maintain their details and pay subscriptions. Replaced a work process relying on old unsupported software into a more dynamic web site were employees or customers can login and view the progress of a job or order. Enhance data by additional site functionality, allowing users to upload files and attach to orders. 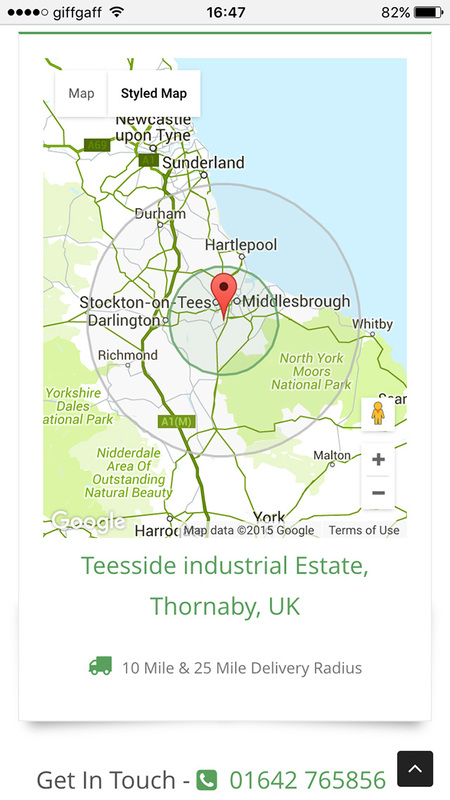 Requested access from any location, enhancing sales force access to add new work flows and access client reporting. Making data more accurate and accessible. Using the latest browser solutions, provides a unique &AMP; interactive web sites. 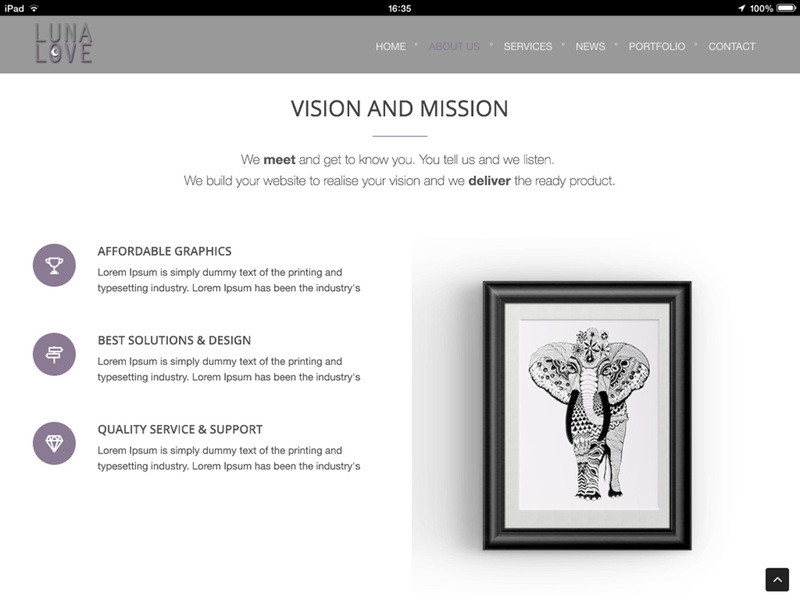 Using responsive design solutions that can be viewed on any device. By moving your systems to the cloud you are able to access them from anywhere on any device. Login Access &AMP; Encrypted Data Storage Protecting Business Information. Backing up and web site performance monitoring. installation of security &AMP; software updates. Technical support, providing quick resolution to any client problems. MobileSkys can advise on moving a work processes into the cloud, allowing businesses to achieve cost benefits of sharing resources, IT, software and information. 1 - Target systems suitable for operating in the cloud. 2 - Migrate systems to the cloud. 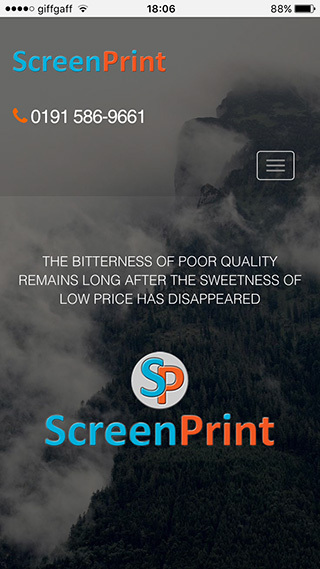 3 - Develop mobile friendly web site. 4 - Customers and/or Employee access to Cloud based systems (Login Access). 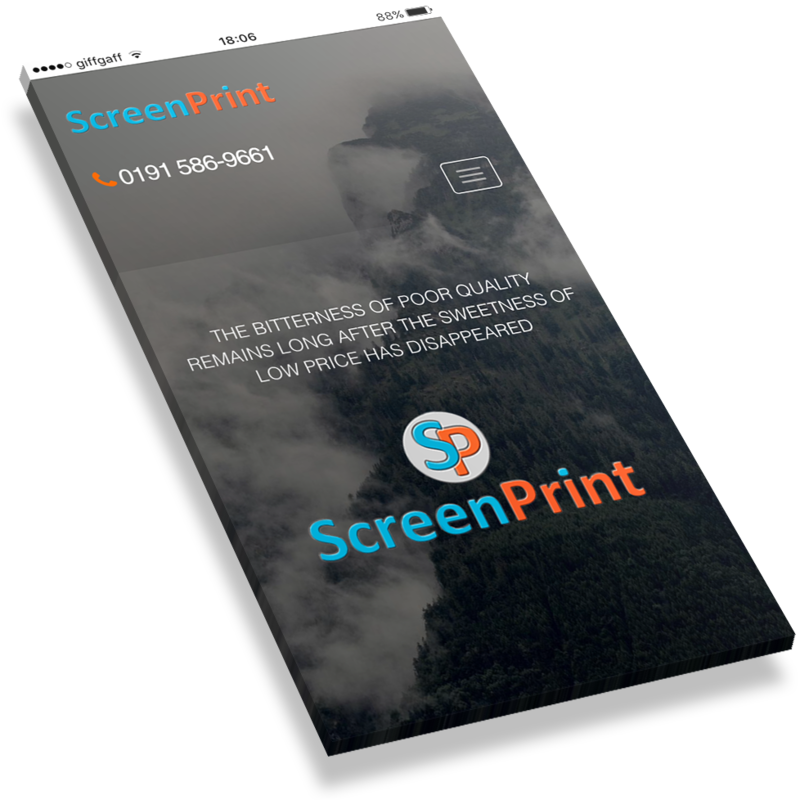 A Single web site design that can be viewed on any device by automatically adjusting content to screen size. Take a look at what our customers have to say about us and how moving their business to the cloud has helped them. 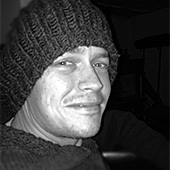 Phil Lay. M.D. 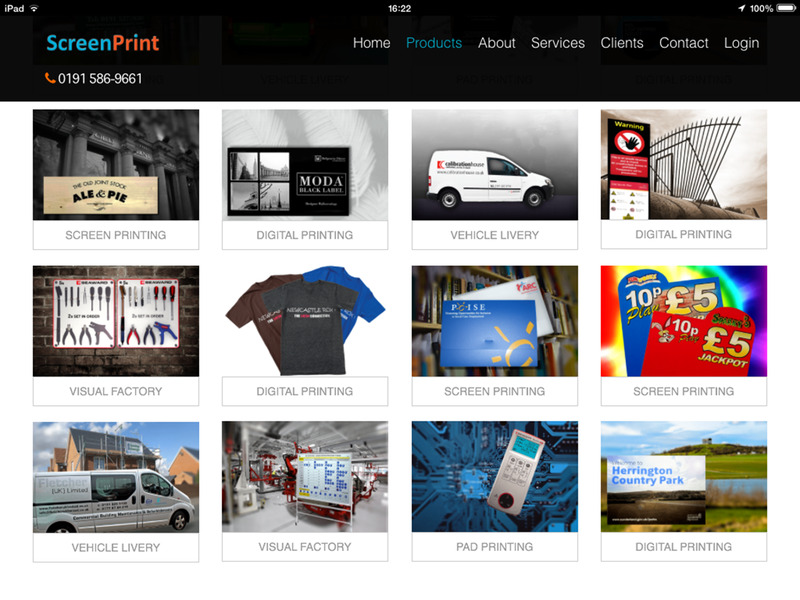 Screenprint (Peterlee) Ltd.
We have used the services of MobileSkys for a number of years now. 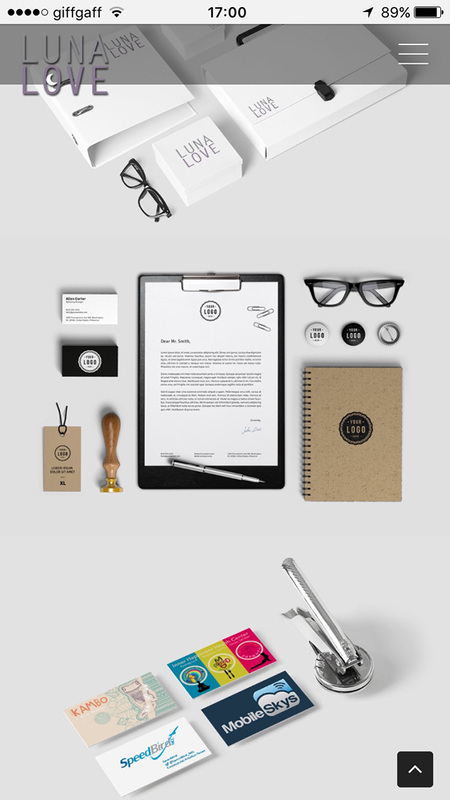 Initially they developed a cloud based ‘Works Ticket’ application, to help in the daily running of the company. This was further enhanced by introducing the company to additional benefits of cloud computing, which we now see as the way forward. 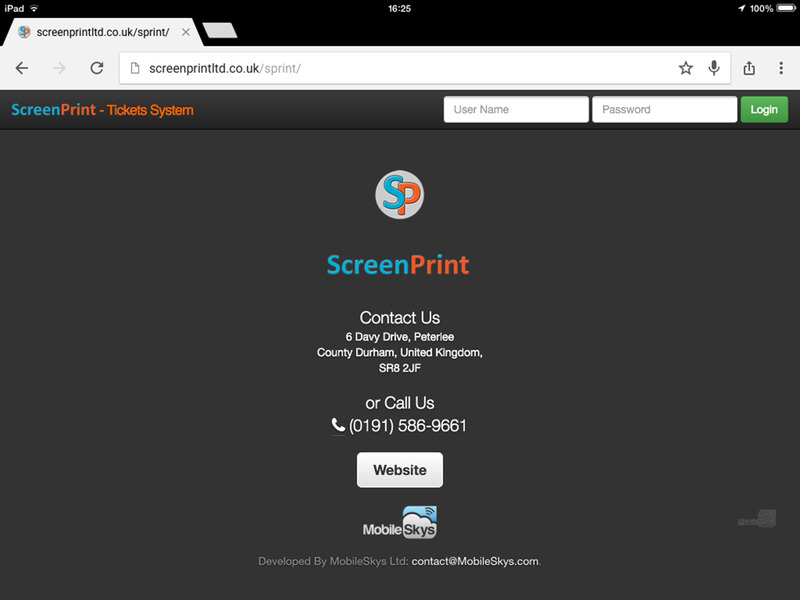 Hand in hand with this MobileSkys have designed &AMP; are developing both our web site further and social media support. MobileSkys have developed an informative web site that is easy to navigate for our customers. 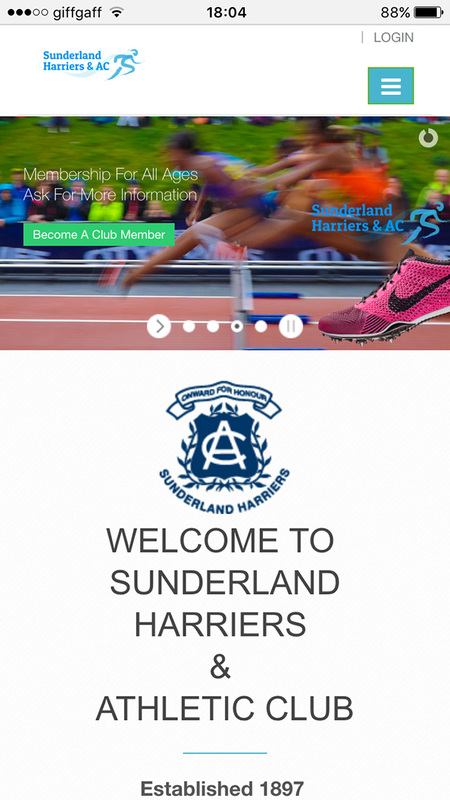 We have further enhanced the web site by introducing our cloud based events calender, allowing us to login and add or edit customer events ensuring the web site has accurate information. MobileSkys provide good customer service we would definitely recommend them. We recently worked together with MobileSkys to produce a website for our equine business. The service we were given was friendly, efficient and extremely helpful. 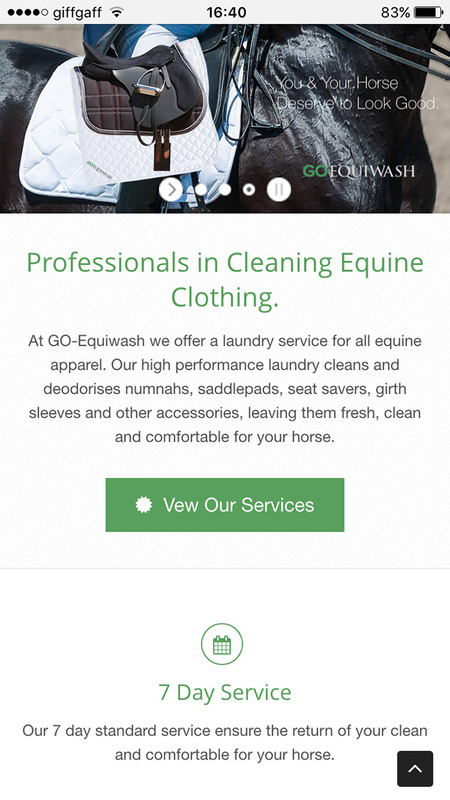 We are very happy with our site, and it has had nothing but positive comments from our customers. 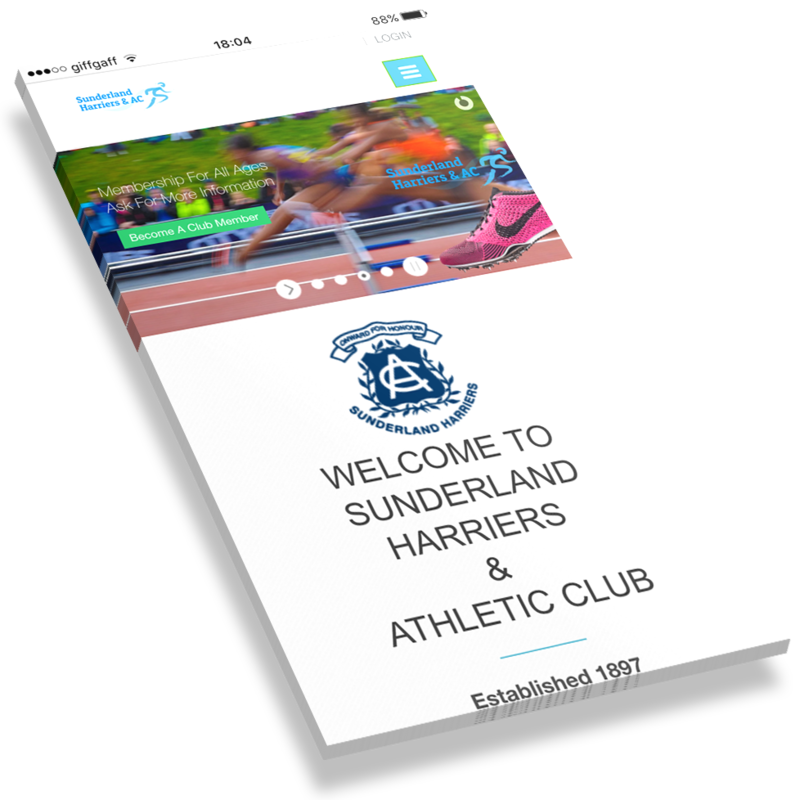 With a minimum of fuss and a maximum of expertise MobileSkys have enabled Sunderland Harriers &AMP; Athletic Club to display its dynamic club content to the world. Forthcoming competitions, athlete results and athletic data are easily added. 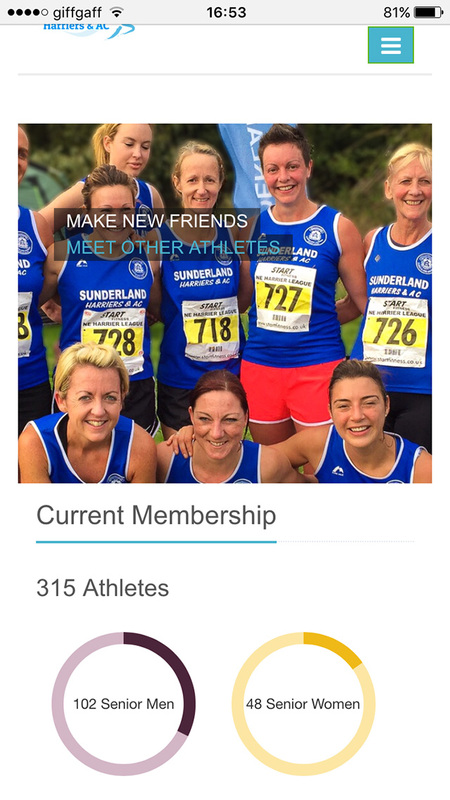 Club details are maintain with “backend” administration functionality, whilst Club athletes can login to view and maintain their own details. 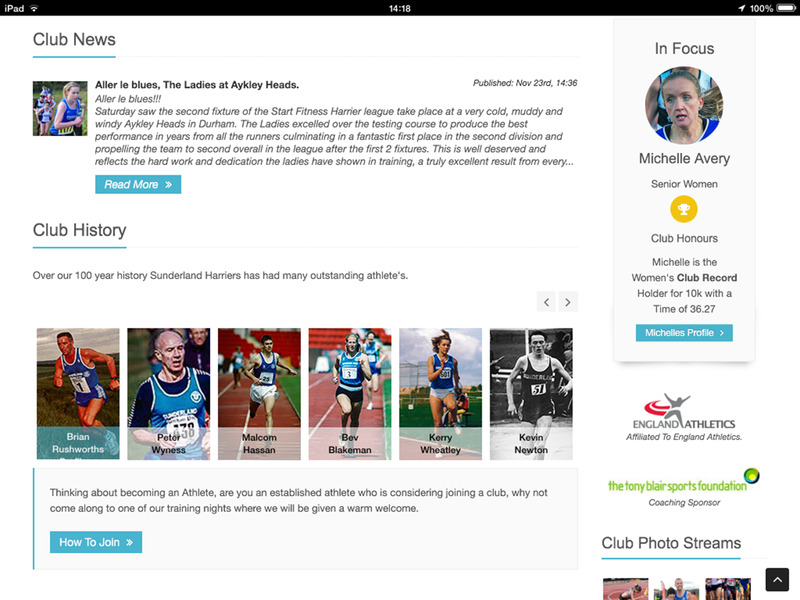 Our next phase of development with MobileSkys is to facilitate financial transactions within and outside of the Club. I have no hesitation in recommending MobileSkys with their down to earth guidance to anyone considering moving to cloud technology. MobieSkys has advised &AMP; maintained all of our social media presence for some years. Our social media hit a major milestone in 2015 when our twitter account 'Weekly Re-tweet Reach' hit 2.21M. We would recommend MobileSkys they give an excellent service. MobileSkys is driven by new technology and is continually looking for new, innovative ways to help our clients gain a competitive edge. At MobileSkys we practice what we preach. 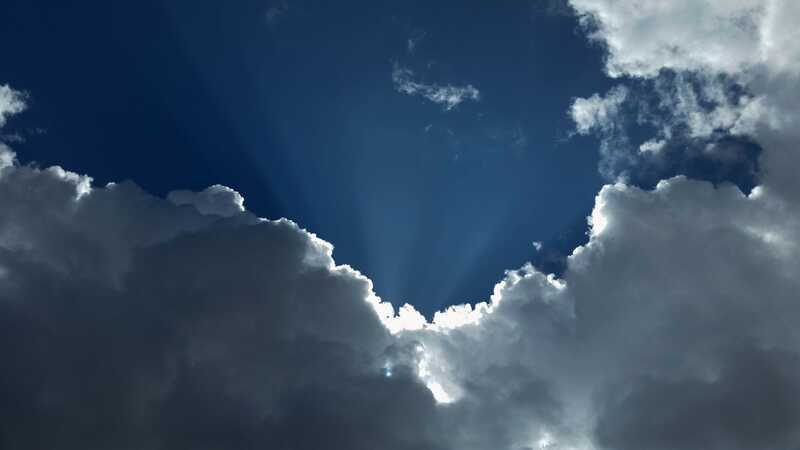 Our whole business is cloud based allowing us to pass low overheads onto our customers. © 2015 - MobileSkys Ltd. All rights reserved.